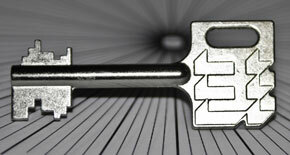 I am a independent Safe engineer & Locksmith based in West Sussex. I cover the whole of Sussex, borders of Kent and Surrey but further if required. Work permitting I can attend your safe 24/7 at a time that is most convenient to you. 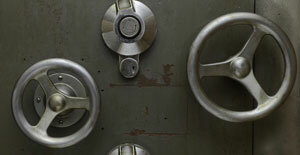 My company specialises in the opening, servicing and repair of safes. Safe combination changing - Not confident enough to change your safes code? * In cases where safes have been damaged, locks are faulty or previous attempts at entry have been made invasive drilling may be required. This will be repaired back to or better than the original barrier quality using specially designed repair materials. Unable to open a safe? We will try to open it by picking or manipulation where possible so that the safe is not damaged. 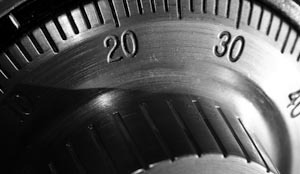 Do you need to change the combination of your safe? Call us now on 07565 582 856 for help changing the combination. Lost or stolen keys? Buying a second hand safe? We can supply & fit a new lock or re-arrange the lock components. Safe Opening, Repair and Servicing for West Sussex, East Sussex, East Surrey, London, West Kent – Other areas on request. 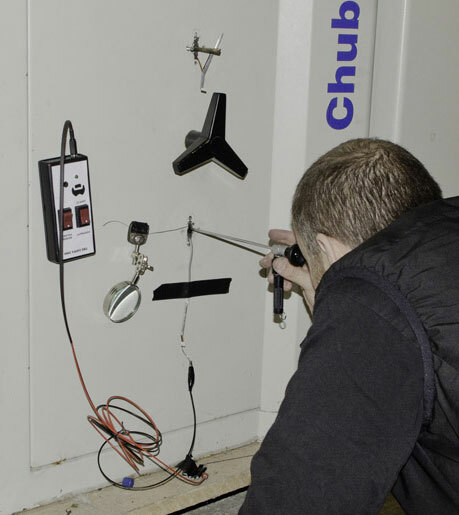 We are connected to many other professional Safe Engineers in the UK and we can arrange an appointment with an engineer closer to your area. We deal with the following safes: Alpha, Brattonsound gun safes, Burton, Burg Watcher, Chubb, Chatwood, Chatwood Milner, Churchill, Cox, Cordon, Dominator, Dreadnought, Dudley, Epic, Fichet, Fichet Bauche, GB, Guardian, Hamber, Hobbs, Juwel, John Tann, Leigh, levy, Milner, Omega, Peake, Phoenix, Ratner, Rosengren, Secureline, Securikey, Sentry, SLS, SMP, Stratford, Tann, Withers, all gun safes and unbranded home safes.